​​ DALLAS – Reserve Capital Partners just acquired the Hidden Grove office campus at 12404 Park Central Dr. near Forest Lane. 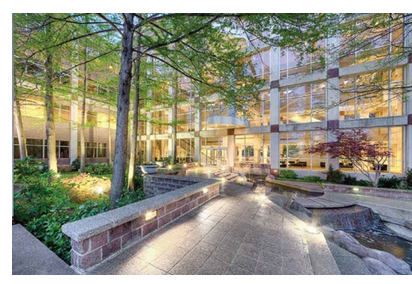 The 240,000-sf office campus surrounds a lake and wooded area just west of US ​Hwy. 75. Reserve Capital bought the property from Red River Asset Management, which had owned the buildings for four years. Reserve Capital plans to purchase about $300 million in industrial, office and self-storage buildings. The office campus is next door to the White Rock Trail and has outdoor areas for the business tenants. ​​Check out more office stories across Texas.